I made a new resolution this year. Write it and post it. No waiting. One problem I have is that once I get an idea for a story, I let it sit for too long. Usually because I’m in the middle of something, and I put off the new idea until later. And then when later comes, I’m no longer in the mood for it, or the inspiration is gone. Well, none of that anymore. In the mood? Write it quickly, and release it into the world, Mina. And then take it back for editing and expansion later, if it’s ready. So in the spirit of that, here’s a new and free short story. Extraordinary. It’s a love story, in the new adult category, and is somewhat dystopian (or utopian depending on who you ask I guess). In the future, maybe, Maria Lourdes and Andres Miguel will be their country’s best and most influential leaders. But today they’re just college kids who want to be together. Read it on Wattpad or Figment. P.S. If you liked the world Extraordinary is set in, you’re welcome to come up with your own story set in the same world. 🙂 Do share! 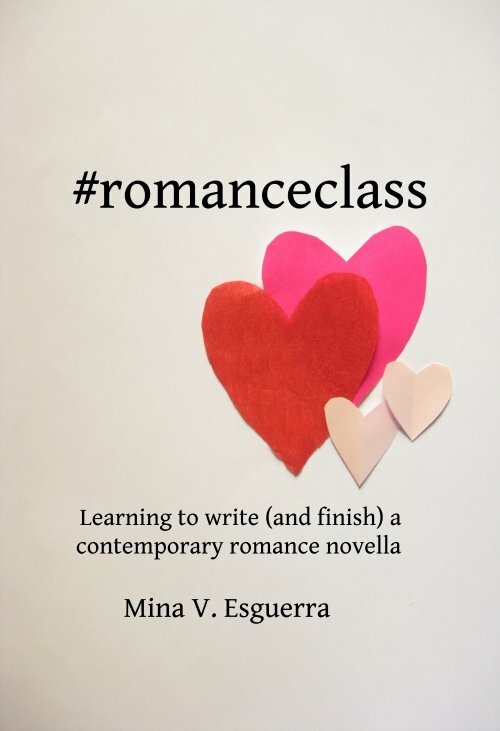 Looking for more contemporary romances in English by Filipino authors? We just made some.